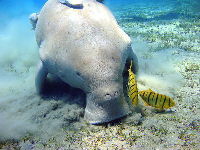 The Dugong is a large marine mammal which is related to the manatee. Dugong will eat algae in addition to it's primary diet of sea grasses. 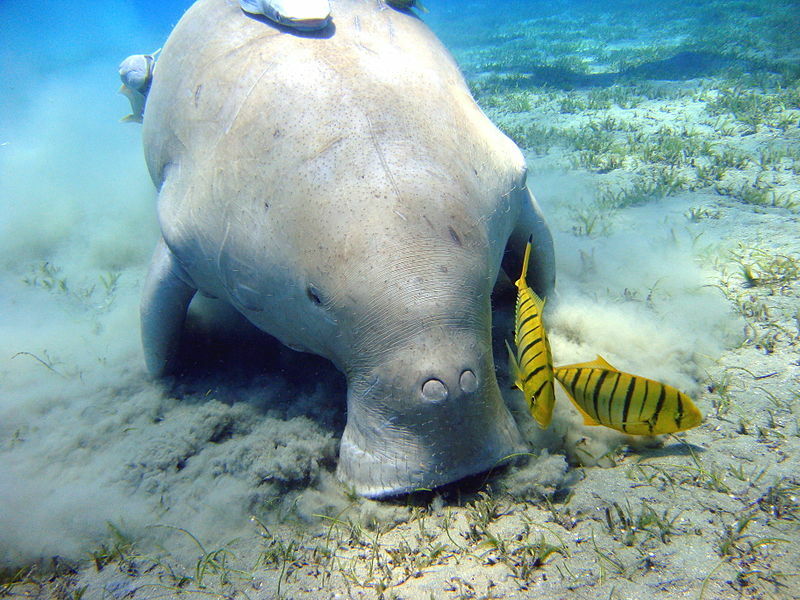 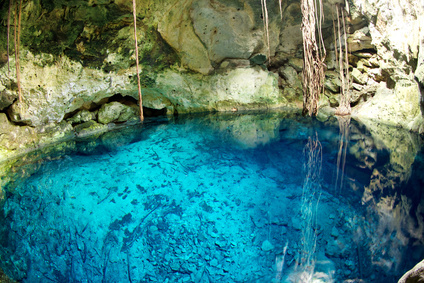 Dugong are part of the Sirenia order of animals, which are often known as "sea cows".